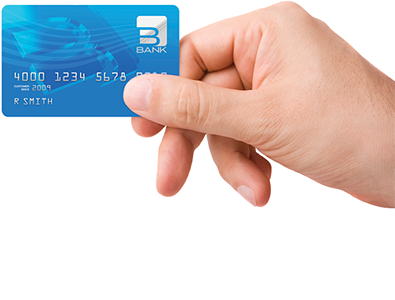 Get tailor-made credit, debit, check processing and Gift Card Services from TEKEASE®. TEKEASE payment technology partners are often already built into your Point-of-Sale solution, making it easy to implement and use. TEKEASE payment partners are known for top notch customer service and processing reliability – they’ve been named the Retail Solutions Provider Association’s top payment processor four years in a row. Accept the most common payment types (credit, debit, gift, check, mobile, EBT and FSA) and card brands (Visa, MasterCard, Discover, AMEX, PayPal, and JCB). 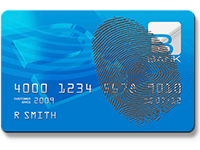 Highly competitive rates for credit, debit, EBT, and FSA transactions. 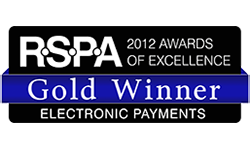 Our processing solution has been voted top payment processor four years in a row. 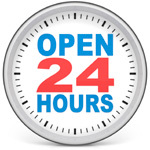 Free, live, U.S. based customer service and technical support available anytime, day or night. Merchant SecureAssist™ makes it easy to achieve and maintain PCI compliance. 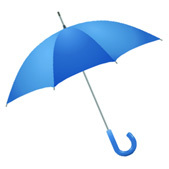 Authorization network protection service provides continuous processing in the event of an outage. 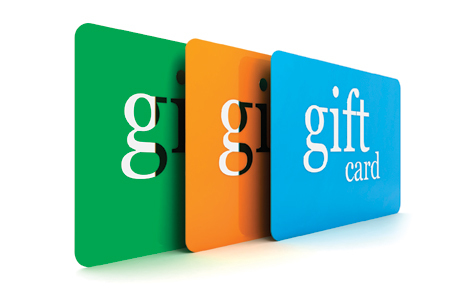 Unlimited gift card transactions for merchants who also process credit cards.